Take the chametz you want to save - the food, the drinks and the utensils used throughout the year (and not koshered for Passover) - and store them away in a closet or room that you will lock or tape shut. Then, authorize an experienced rabbi to make a legally binding sale according to both Jewish and civil law. He will sell all your Chametz just before Passover, and buy it back as soon as the holiday is over. 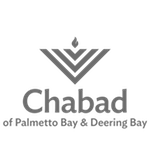 Chabad of Palmetto Bay & Deering Bay makes this service available online at no charge, to provide every Jew with the opportunity to have their chametz sold for Passover. Dr.Dr. and Mrs.Drs.Mr. and Dr.Mrs.Ms.Mr. and Mrs.RabbiRabbi and Mrs.
Where will you be on the morning of Friday, April 19th, 2019? 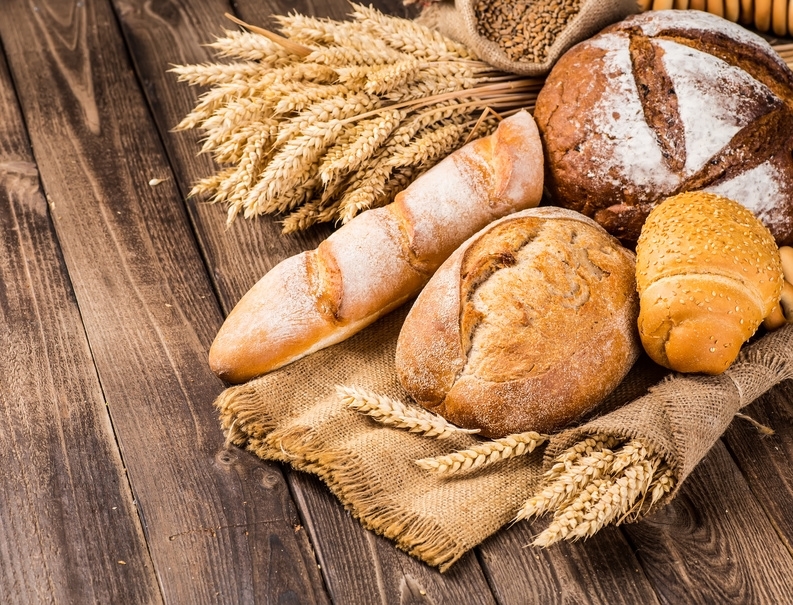 The sale of chametz must be completed by a specific time depending on the location where you will be on the morning of Friday, April 19, 2019.